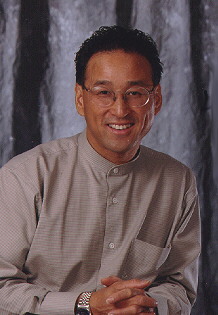 Dr. Harry K. Wong, D.C. Hear Doc Wong on RADIO! Host of the health show, "Your Health Really Does Matter"
Hear Dr. Wong on radio shows across the country on "Body Toxins and Pollution"
Host of SF Bay Area's TV show "Life Matters with Dr. Wong"! Is used whenever appropriate and is proven to be effective in neck and back pain. Common conditions such as pinched nerves, disc problems, numbness and pain down the legs and arms, headaches, Carpel Tunnel Syndrome, fibromyalgia and other neuro-musculo-skeletal conditions are treated successfully with chiropractic. Get the latest on when and what it's all about! "Rider Skills and Survival Day"
Important Information on Food Allergies! and what it's meant to him.